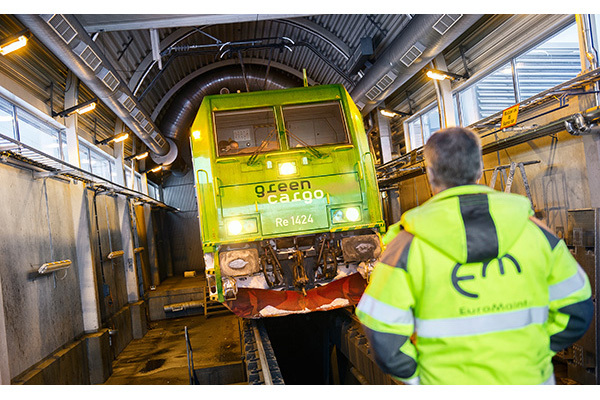 EuroMaint is the leading provider of rail maintenance in Sweden with 100+ years of maintenance experience. 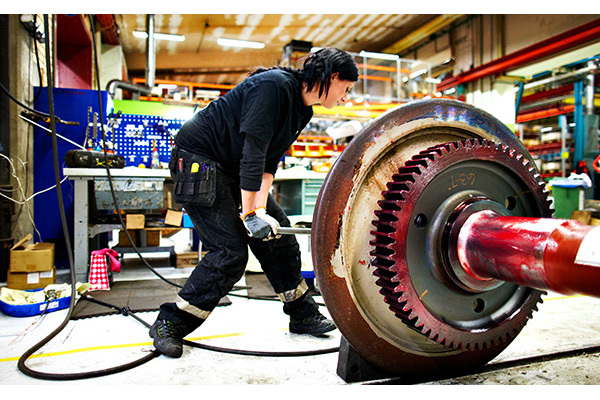 The Company provides the complete offering of vehicle maintenance and reprocessing of high value components across the passenger, freight and infrastructure segments. 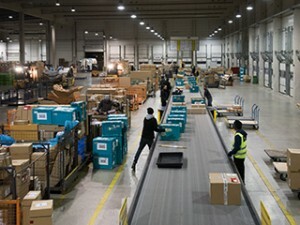 Its more than 20 workshops are located along the main rail traffic corridors. 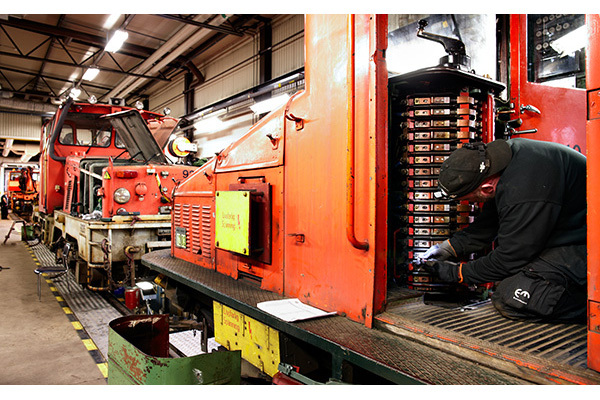 Since the Swedish railway was privatized in 2001 and EuroMaint carved out of national state railway SJ, the Company has become the preferred maintenance partner of Sweden’s key rail operators. 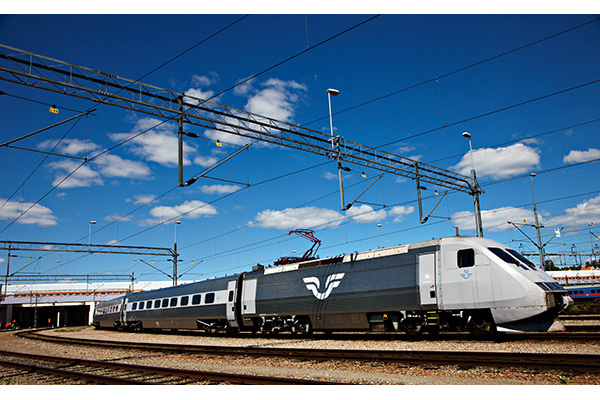 Today EuroMaint services flagship fleets such as X2000, Arlanda Express and Stockholm Commuter Rail. 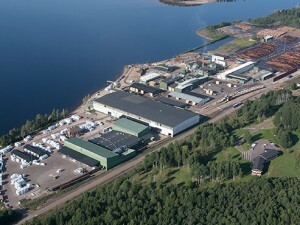 EuroMaint is headquartered just outside of Stockholm and has approx. 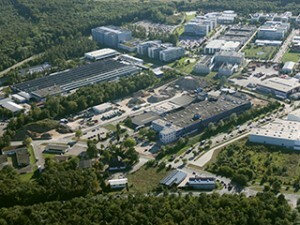 1,100 employees. 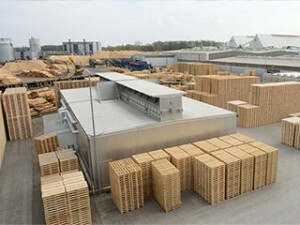 SSVP III acquired the majority in EuroMaint in 2016.